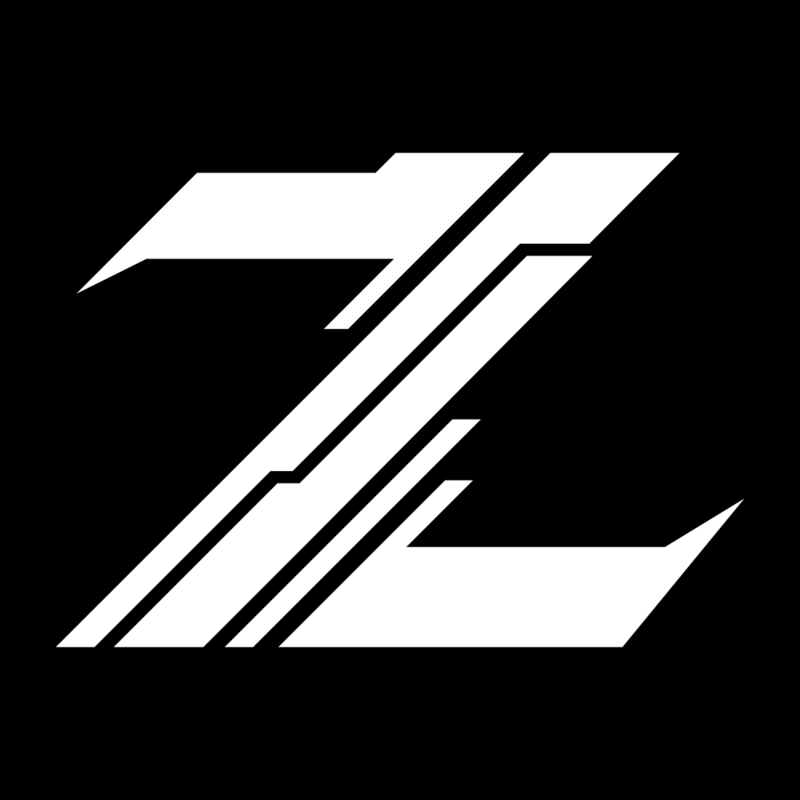 Zeneth is a 15 year old up-and-coming producer from Utah. After producing from the wee age of 11, he has spent the last few years mastering his craft inside the dubstep scene. Considering his age, he has already made waves across the music scene and has garnered support from Jphelpz, Stabby, Samplifire and many more!